GOOD MORNING my sweet friends & welcome to another Designer Challenge! Today I am SO EXCITING to be using this sweet color palette that was created by our very own "Miss Liz!" 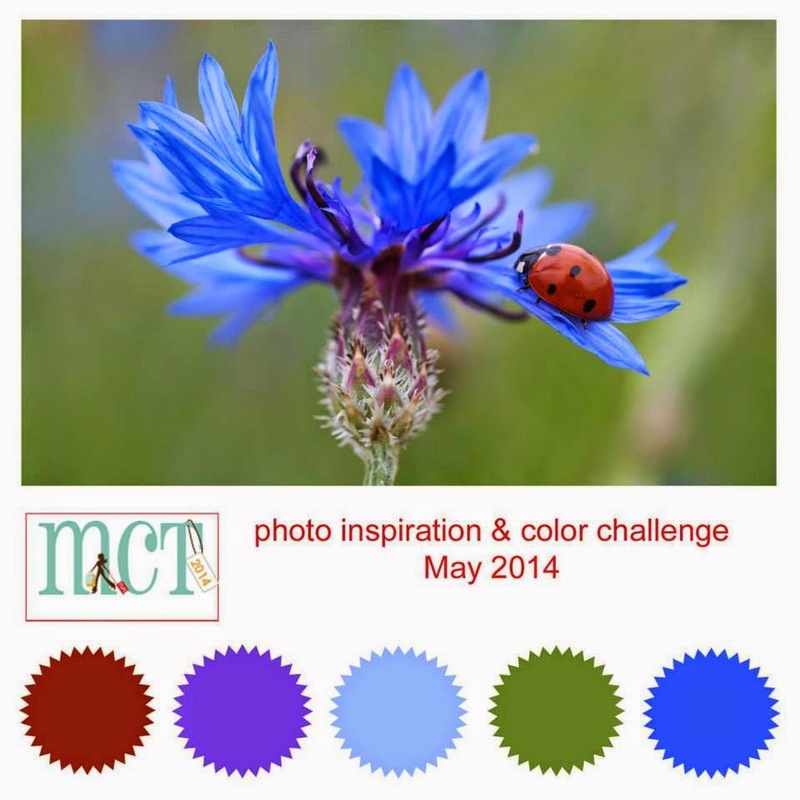 For this challenge, you would have to create a project of your choice along w/these FABULOUS colors! Here is my video for you showing how I created my card! WOW! Weren't ALL this projects just STUNNING??? Don't forget to click on each name & leave them some LOVE! ~ Deadline for this challenge is Tuesday, May 27, 2014 at midnight PST! ~ Last HAPPY CRAFTING! I can't wait to see all of your entries for the FUN challenge! 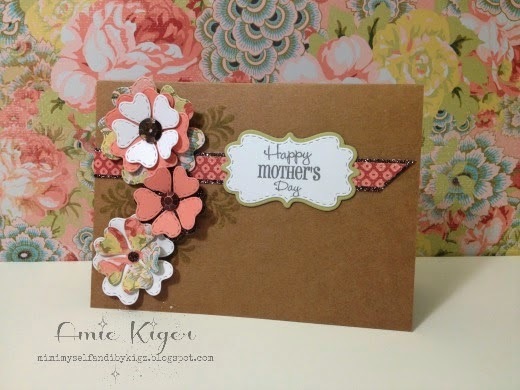 Here is her card she entered for our LAST challenge HERE! Love your painted sentiment Emma, I'm planning on trying this today!! Love your card Emma!!!! Awesome color combo!!! Very impressive, Emma! I can't believe you are on day 9! I just finished day 2!!! Awesome job on the color challenge! What a pretty card Emma!! 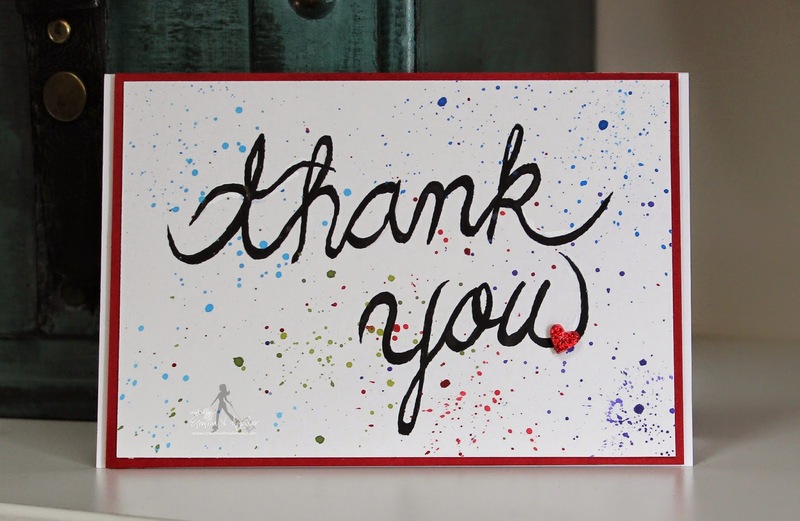 I love the splatters and your handwritten greeting looks awesome!! Congratulations to the winner! 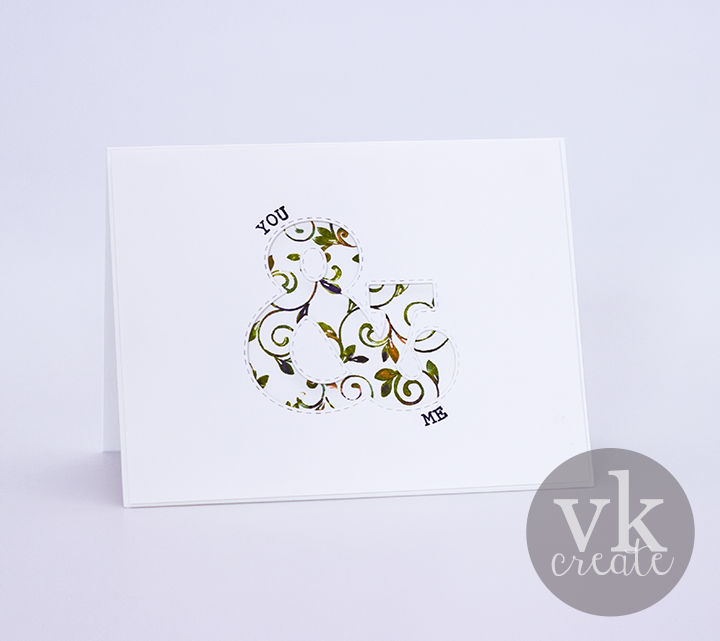 I really like how your card turned out. Great job painting the sentiment and the splatters are super. You and the wonderful team did a super job on this pretty challenge. How fun watching you from start to finish on your card it's was not only fun but interesting to watch you truly are so having fun and enjoying it too as it should be. You really are a fast learner you definitely have that painting artist inside of you and it was chomping to get out....so voila bomp her it is!! Great creative job!! Thanks for another fun challenge. I had so much fun creating with my MCT goodies. Two cards down one to go. I 'll post it tomorrow after I get a picture of it. My little lady bug is coming back for another visit. I like the colors in this challenge and had fun with watercolors and the Hexy Stamp. The result reminded me of the 60's and tie dies. Thanks for the fun challenge!